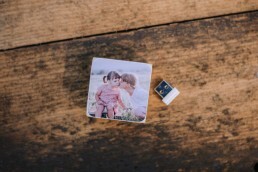 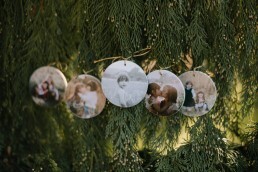 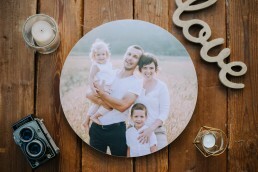 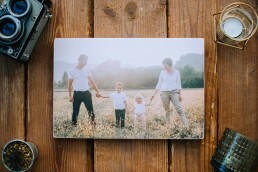 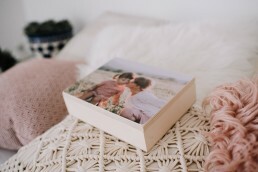 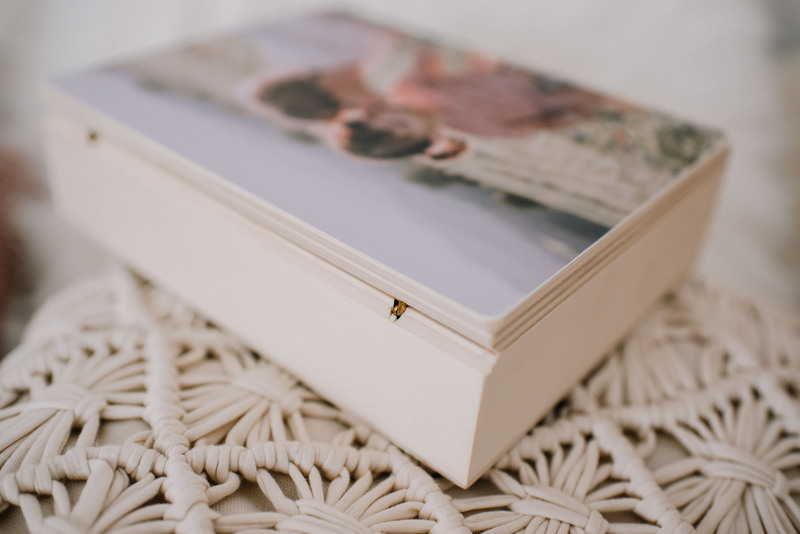 Box has a photo block cover, where you can put your favorite photo or any other design. 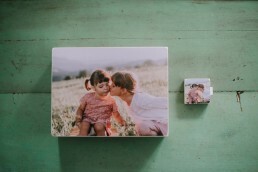 Blocks boxes come with rounded edges (just like all other photoblocks!, just a little bit thinner). 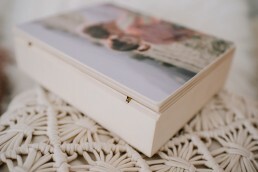 The cover is hold in place by the tiny magnets, cute little “invisible” hinges are on the longer side of the box. 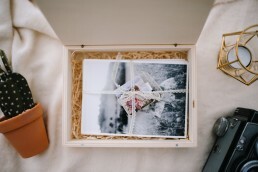 Outer dimension of the box is 21,5×16,5 cm. 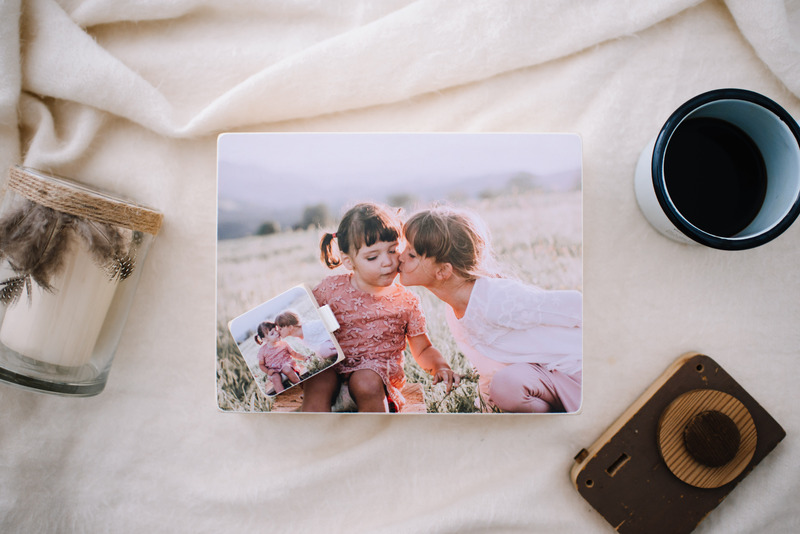 It can hold 100 10×15 cm (4×6 inch) or 13×18 cm (5×7 inch) usual prints. 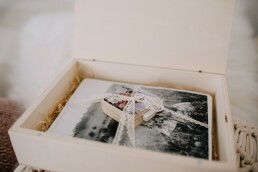 If you put also our Usb in the box, box can hold around 50 photos.